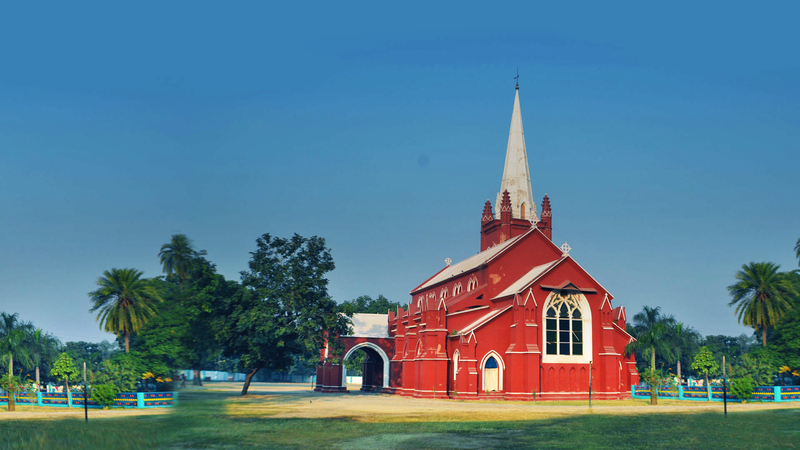 St. Anthony's Senior Secondary School, FatehgarhCantt is an English Medium Co-educational School. It is a Catholic Christian Educational Institution,established in 1977. It is run by the St. Thomas Educational and Medical Society, Etawah. 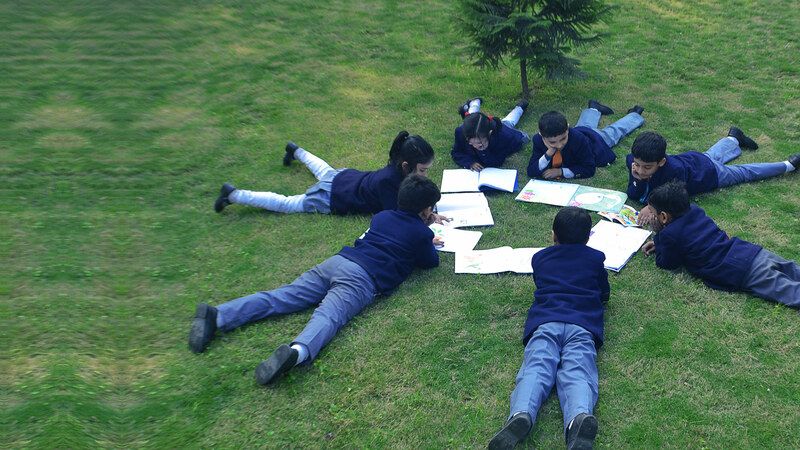 Recognised as a Christian Minority institution, the primary purpose of St. Anthony's is to educate Christian children, however, non-Christian children are also admitted. St. Anthony's is an educational institution with a record of excellence for the last 38 years. The academic and non academic achievements of Anthonians have placed the school amongst the foremost educational institutions in the state. Lead young minds to the light of knowledge is the motto of ST. ANTHONY'S. The School intends to shape every student in to a wholesome personality ensuring good character, genuine love for humanity and service to fellow men as well as developing qualities of leadership, independent thinking and courageous adherence to principles. Hence, at St. Anthony's, we endeavour to give our students an initiation towards an all round development of their intellectual, physical and aesthetic endowments. It was the vision and foresight of Rev. Fr. Kuruvilla Kokatt, the founder Manager of St. Anthony's, which led to the birth of St.Anthony's in 1977. From the humble store house of a cold storage in Farrukahabad to the present lovely surroundings in the Cantonment his vision and hard work continues to guide St. Anthony's. It was the desire of the founder to contribute to the nation building through the formation of young minds. He still remains the main motivating force behind the achievements of St. Anthony's. 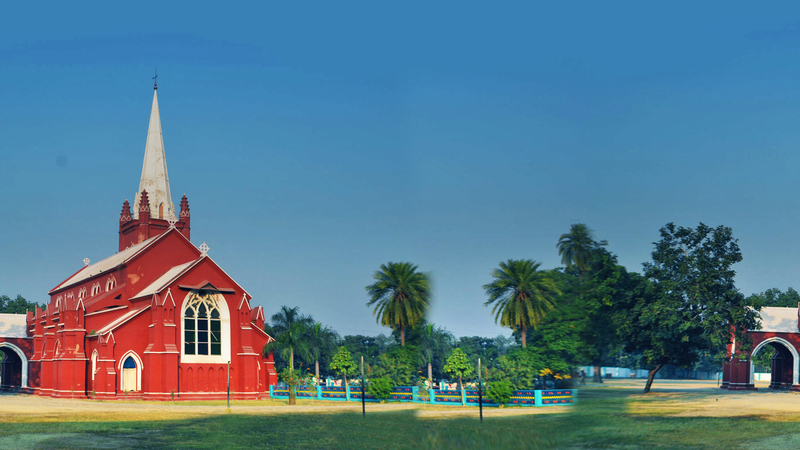 St. Anthony's admission is taken mainly in LKG at the age of three and half years. An interaction with parents is taken prior to the admission. Admissions to other classes depend on the availability of seats and is done through an entrance test. Selected students are required to produce the Transfer Certificate of the last school attended duly counter signed by the proper educational authority. St. Anthony’s enables the students to make a right choice in this confusing world of moral values for the integrated growth of the personality of the students. It bridges between the child and success, so opportunities are provided to them for the balanced growth of Intellectual Quotient, Emotional Quotient and Morality Quotient of the child. Therefore moral education is given great emphasis in St. Anthony’s. Specially designed moral education books help in the moral formation of children. Time to time, experts from outside are called to give classes on value education. The moral education programme of St. Anthony’s is based on universally applicable moral principles acceptable to all faiths. All children are taught the essentials of religion which are acceptable to people of all faiths and efforts are made continually to develop and draw out values in the life of all students. To be successful in its efforts in the formation of children, the school needs the support and co-operation of the parents and guardians. Through monthly Parent Teacher Meetings and other interactions the Parents get ample opportunity to cooperate actively in the work of the school in providing their children a sound formation. Educational programme of St. Anthony’s help students to become flexible thinkers who are able to question existing thinking, adapt and creatively meet the demands of the future. St. Anthony’s is affiliated to Central Board of Secondary Education, Delhi and the affiliation number is 2130064. Well-equipped resource library with electronic documentation which is airy, spacious and well resourced, filled with collection of informative and entertaining books which is really a bank of knowledge. Fun-filled hobby classes for children to discover, develop and express their talents in the areas of arts & crafts, dance, drama and music supplied with a host of well qualified and experienced trainers. We provide a well-furnished computer lab with an array of instruments for the child to experiment and learn more things about modern technologies. Annual Parent's Day is one of the joyous occasions for the Anthonians. This is the day their beloved parents and well-wishers gather to watch them on the stage presenting the cultural bonanza prepared for them. This comes as a tribute to the parents for all their co-operation and good will. For a 21st century student, hands-on science learning is a necessity and not an option. In order to unearth the hidden skills in the areas of science and computing and to mould the engineers of tomorrow, St. Anthony’s has a well equipped Robotic Lab providing the students with ample opportunities to explore their true selves.